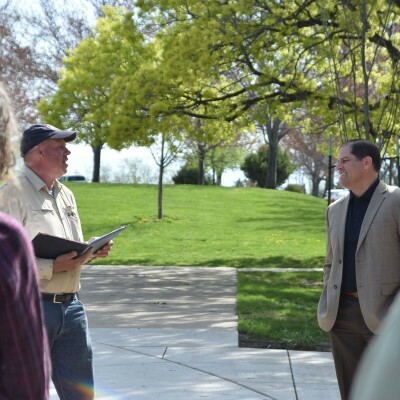 EOU’s two-year, non-licensure major offers students the opportunity to explore the career field, gaining the knowledge and skills needed to support, educate and advocate for young children. LA GRANDE, Ore. (EOU) – Eastern Oregon University is among the top 30 affordable schools, named by Great Value Colleges, offering online bachelor’s degrees in early childhood education. The new list released in March shows EOU’s College of Education at No. 11 out of 30 institutions ranked according to net cost from highest to lowest. EOU’s two-year, non-licensure major in early childhood education prepares students to work with young children from birth to age eight and offers them the opportunity to explore the career field, gaining knowledge and skills needed to support, educate and advocate for young children. Graduates often go on to create high-quality early care and educational programs as teachers, program directors and administrators, advocates, educational coordinators or policy makers in schools, businesses and mental health agencies and community, private or church-related programs. 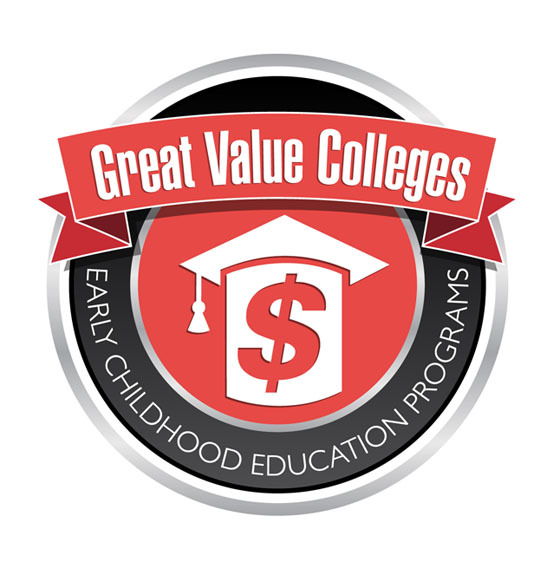 Great Value Colleges’ website highlights EOU’s unique program courses in Math Methods in Early Childhood, Multicultural Education in Early Childhood and Play and Learning Environments in Early Childhood. For more information on EOU’s early childhood education degree and other programs available through the College of Education visit www.eou.edu/cobe. 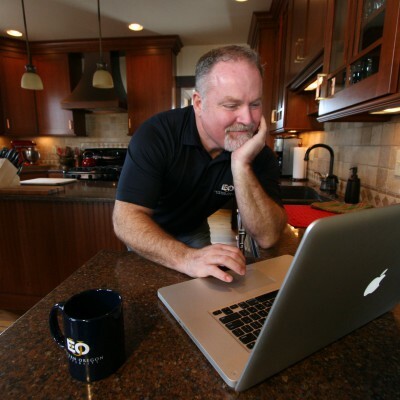 > View the list of top 30 programs.